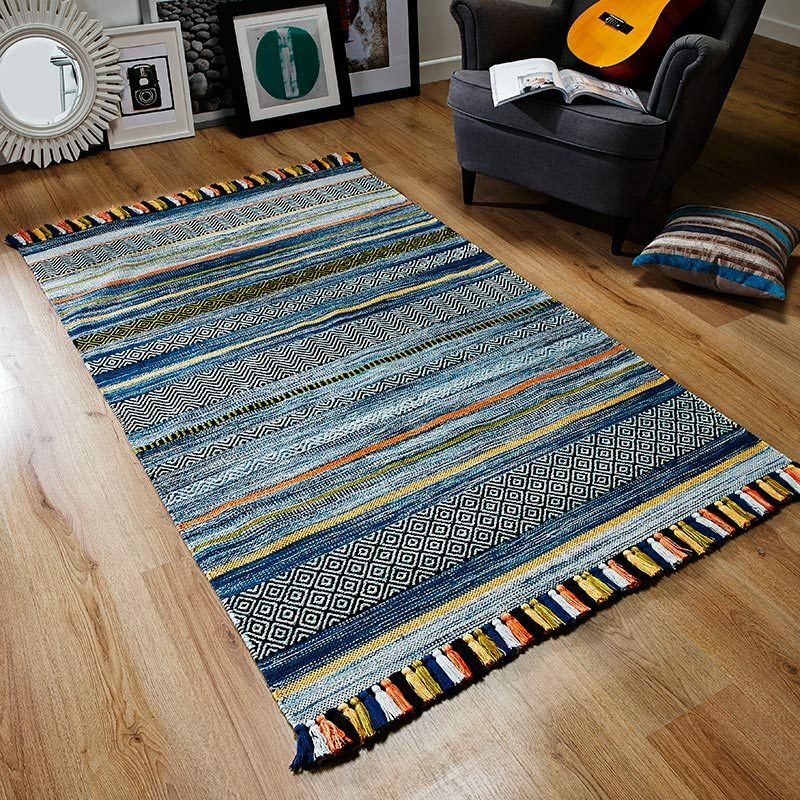 Get instant karma with this affordable kaleidoscope 5990E rug from Oriental Weavers in 120x170 or 160x235 sizes. This machine woven floor rug features a multi colour design of abstract shapes and boasts a soft pile made from Heatset Polypropylene. With no shedding, anti stain, low maintenance and free UK mainland delivery - completing your room with a fashionable look has never been easier.